13. Your phone, camera and other small electronics will stay in order inside this case. Get it from Amazon for $10.49. Available in 1 color, with free shipping on orders over $49. 14. 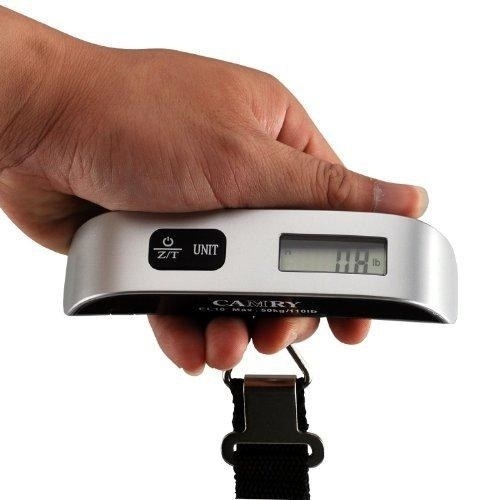 There’ll be no more struggling with overweight bags with a compact luggage scale. Get it from Amazon for $9.99. Available in 1 color, with free shipping on orders over $49.